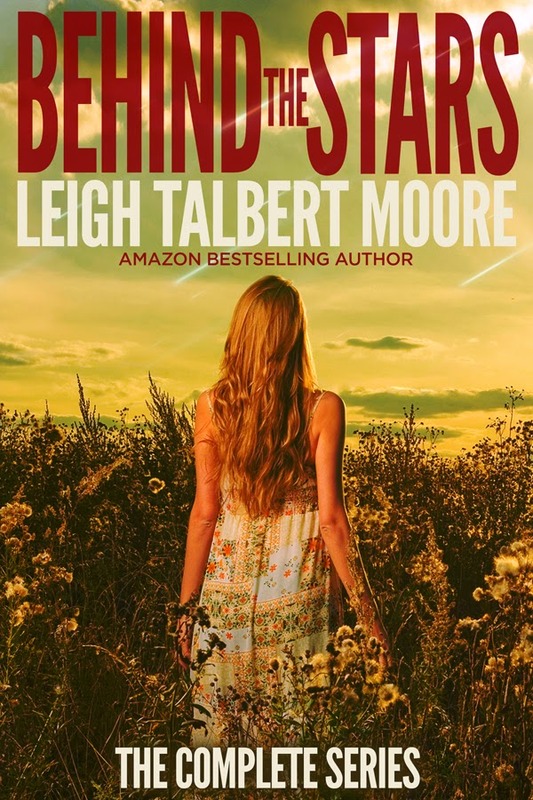 Red Dawn meets LOST in this action-packed paranormal romance from Amazon bestselling author Leigh Talbert Moore. Get the novel in serialized form or get the complete set Today! **CLICK HERE FOR MORE INFO ON KU!